How long does it take for CBD oil to be effective? There are several variables at work here. But the simplest answer lies within which method you choose to utilize CBD oil. Also consider your body and how it processes supplements, as well as the serving size and concentration you take. 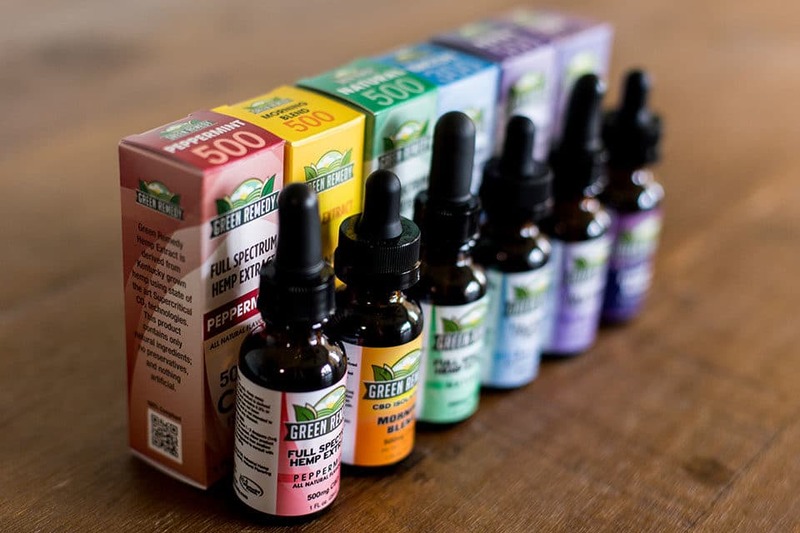 From seconds to minutes, let’s take a closer look at the different methods of using CBD oil so that you can better choose the one that’s right for you. Sublingual means placing drops of a supplement under the tongue and letting it rest there for several seconds (usually 45-60) before swallowing. This method works almost as quickly as inhalation. Sublingual’s are usually available in the form of a CBD oil tincture. Holding a tincture under your tongue allows the veins beneath it to absorb the CBD directly rather than going through the digestive system. Taken sublingually, CBD begins to work within 5-20 minutes. 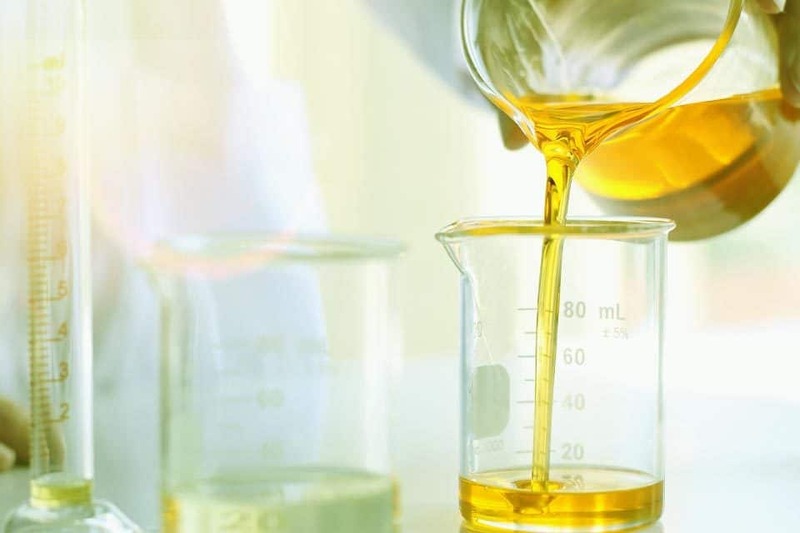 Taking CBD oil orally, meaning you swallow it, will provide the longest effect because it takes several hours for the digestive system to break it down. 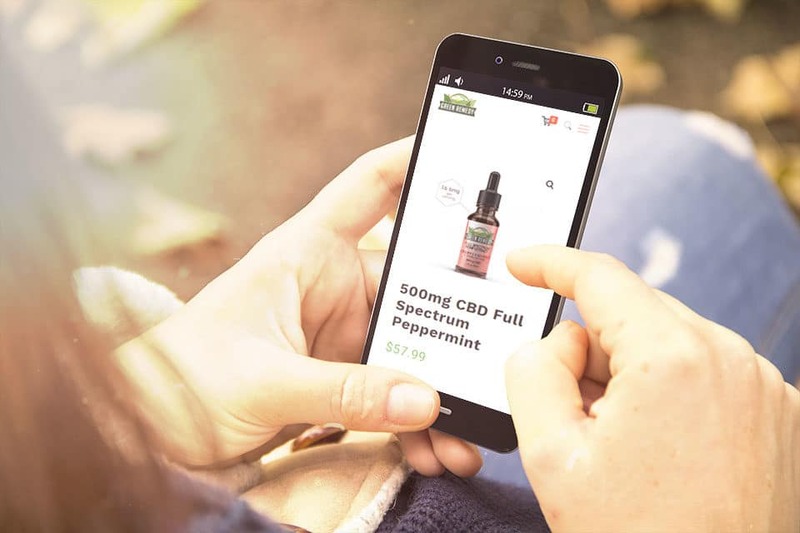 CBD oil for ingestion comes in a variety of forms like capsules, gummies, food grade CBD oil (which can be used in food preparation), edibles and tinctures. 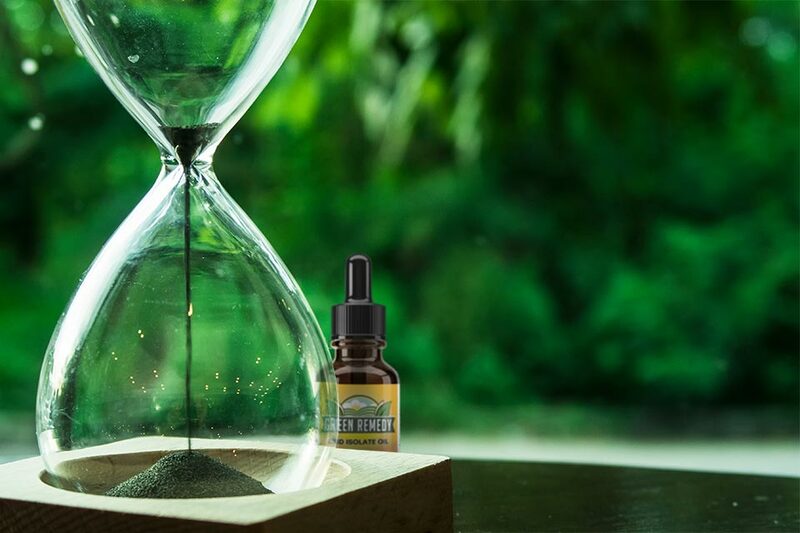 Ingestion gives the CBD oil several hours to be slowly absorbed into the bloodstream, taking around 30 minutes upwards of an hour to take effect. It could take even longer based on your own biology and physical make-up (weight, metabolism, full or empty stomach). If you inhale CBD, it begins to work within seconds. Upon inhalation CBD enters the bloodstream through tiny sacs in the lungs called alveoli. But, as quickly as you experience the effects, it also begins to wear off the fastest. Many vape pens contain propylene glycol (also found in e-cigarettes). At high temperatures, this solvent can degrade into formaldehyde which may cause irritation to the nose, eyes and may increase the risk of asthma or cancer. There’s also a chance that inhalation of anything other than oxygen may irritate the lungs. Topical application is very different from sublingual, ingestion or inhalation because the CBD is coming in contact with your skin rather than entering your body. It is absorbed enough to penetrate the skin and muscle barrier but not enter the bloodstream. This is unless, of course, the CBD is on a specially designed transdermal patch. But a topical cream, ointment or balm does not enter the bloodstream. Bonus, for how long it takes to be effective, it starts to work on contact and reaches peak impact within minutes. As with anything, each method has its pros and cons. It’s about finding the right combination that works for you!